Nigeria's minister of aviation, Hadi Sirika, has said he would resign if the Nnamdi Azikiwe International Airport, Abuja, is not reopened on schedule. The airport was shut down on March 7 for a six-week repair work on its failed runway and it is expected to be ready for operations on April 19. "What happens if we don't beat the deadline in six weeks? I will resign" Sirika said at a meeting with aviation stakeholders. "When I mooted the idea [of closing down the airport for six weeks], nobody believed me. My luck was that a few of my colleagues and the President believed that I cannot be that stupid to take this harsh, deep, huge decision on behalf of 180 million people if I did not know what I'm doing." 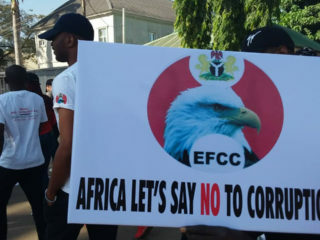 But the chairman of the House of Representatives Committee on Aviation, Nkiru Onyejeocha, was not upbeat about the contractors handling the project being able to meet the deadline. 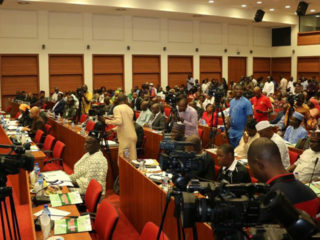 "I have concerns that this work may not be completed," Onyejeocha told newsmen after her committee visited the airport. "What we have concerns about are the lighting and the mechanical works." 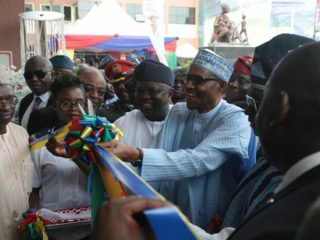 However, the Federal Government said the contractors were on schedule to complete the rehabilitation within the six-week window. "The six weeks life of the closure remains," said Lai Mohammed, Nigeria's information and culture minister. 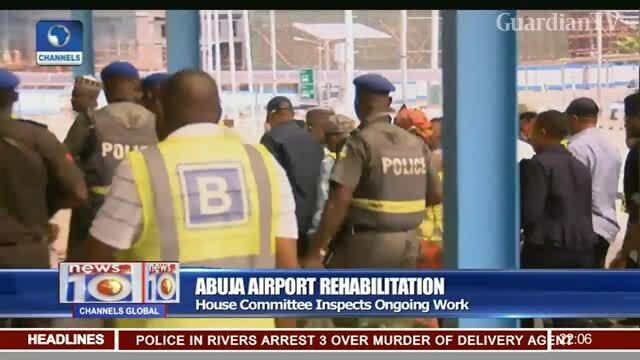 "After six weeks, the Abuja airport would be reopened." The remaining work to be done, according to the minister would not necessitate an extended closure of the airport. Yemi Aiyeleso, a project engineer, noted that the progress recorded thus far was in tandem with the programme of rehabilitation.